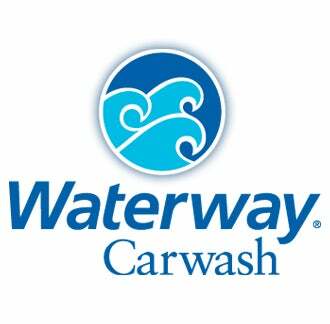 Got a new job at Waterway Carwash! Today is my first day so wish me luck! Hopefully the money is good cause I have to pay for school in the fall. This should give me a good head start.